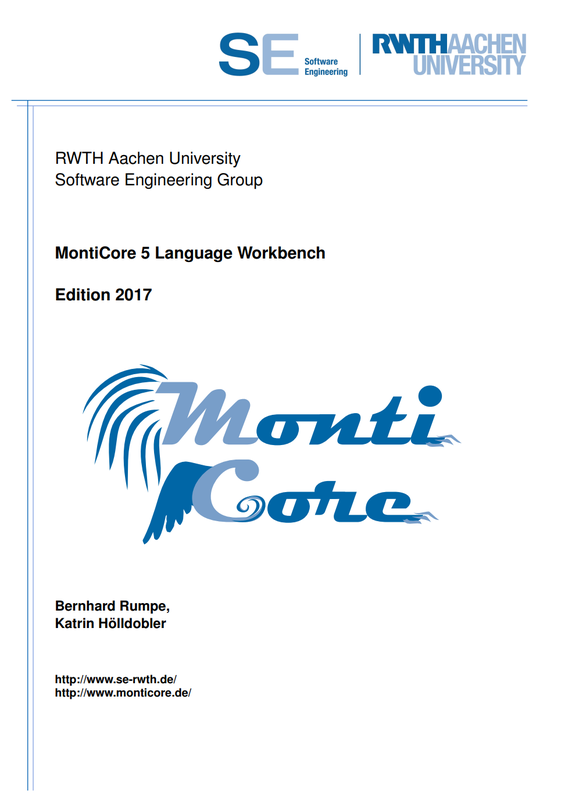 MontiCore 5 Language Workbench. Edition 2017. 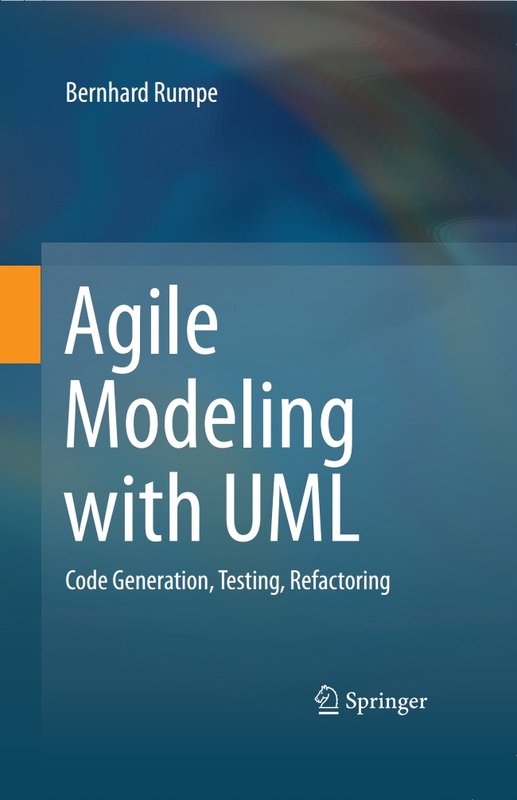 Agile Modeling with UML: Code Generation, Testing, Refactoring. • German version also available. 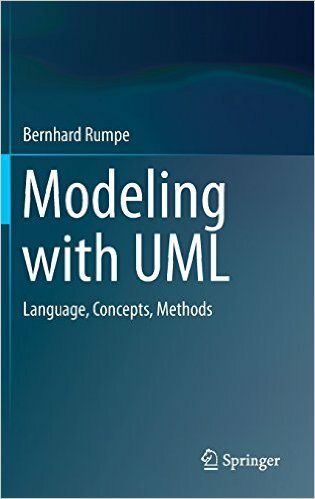 Modeling with UML: Language, Concepts, Methods. 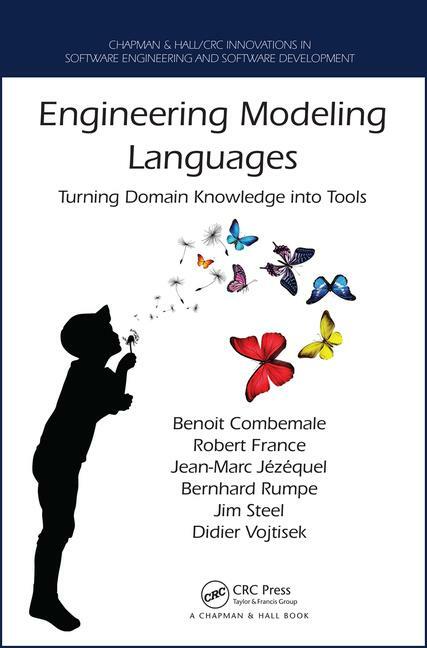 Engineering Modeling Languages: Turning Domain Knowledge into Tools. Chapman & Hall/CRC Innovations in Software Engineering and Software Development Series, November 2016. • Book companion website with additional materials.